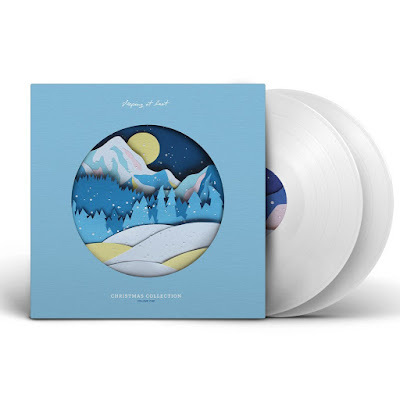 As I have mentioned before, I am fairly obsessed with Christmas music, and have over 700 holiday tunes in my iTunes library. 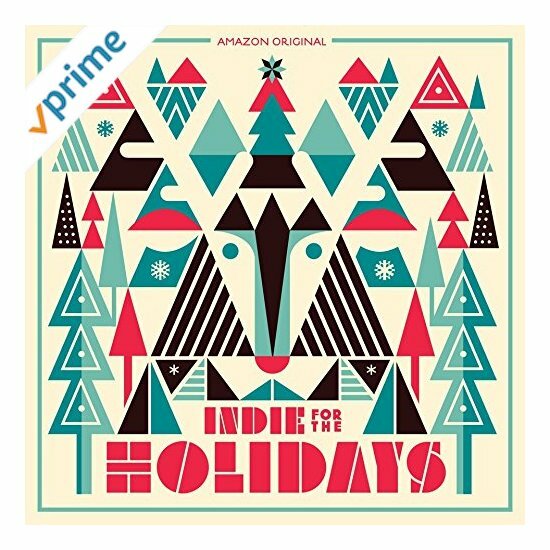 2017 has been especially strong for new Christmas songs from indie artists. 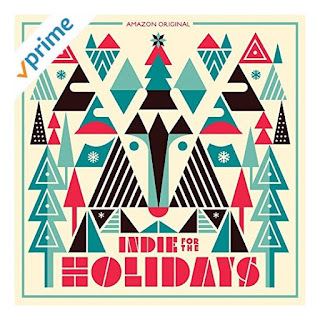 Then Eisley released two new Christmas originals this year, both on Amazon: "Star on the Tree" and "Oh Winter". Charly Bliss with the best punk rock cover of the year, which is a perfect song for their style: "All I Want for Christmas is You". I can't embed any of them, but you can listen on Amazon Prime or buy the downloads here.